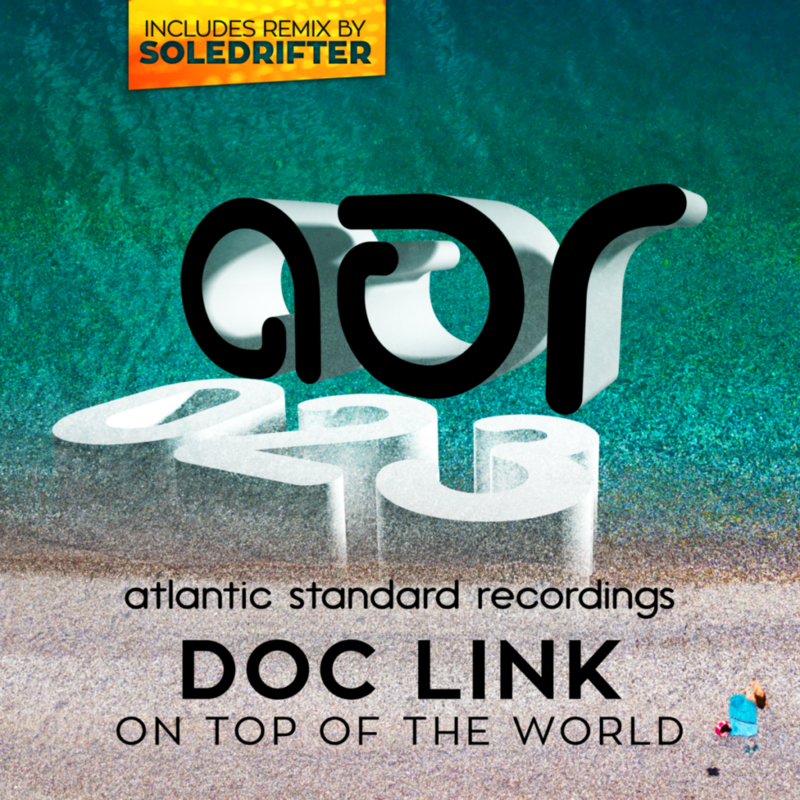 Hailing from Chicago, Doc Link drops “On Top of The World”, his first single for Atlantic Standard Recordings, with Soledrifter contributing a remix that reimagines it for the after hours. 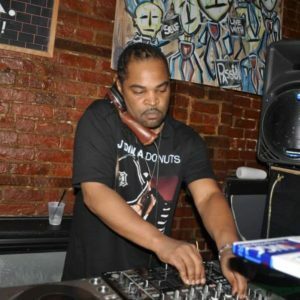 The original mix is a jackin’ house track with sharp turns into the jazz quarter with a new smile waiting around each corner. With his signature tight drum programming and vocal accents, Canada’s Soledrifter reveals his reinterpretation by creating some hand-raising loops, adding some liquid sub bass, and taking a deeper path.